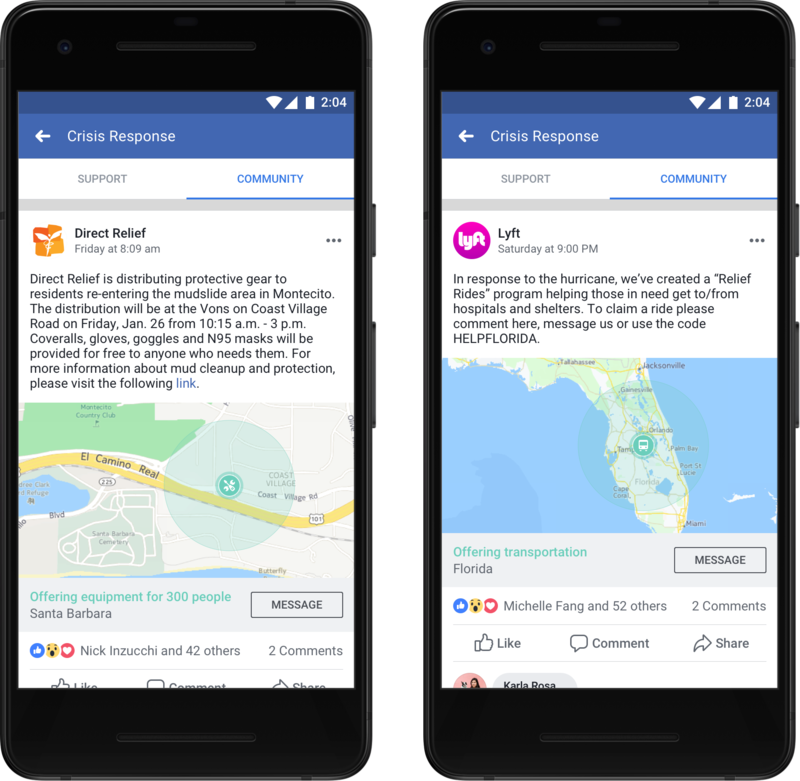 Facebook rolled out a special Community Help section last year to do some good during a crisis. It's intended as a way for users to offer assistance to each other including food, shelter, and so on. Now, Facebook is going to let certain businesses and organizations post in Community Help to do the same.